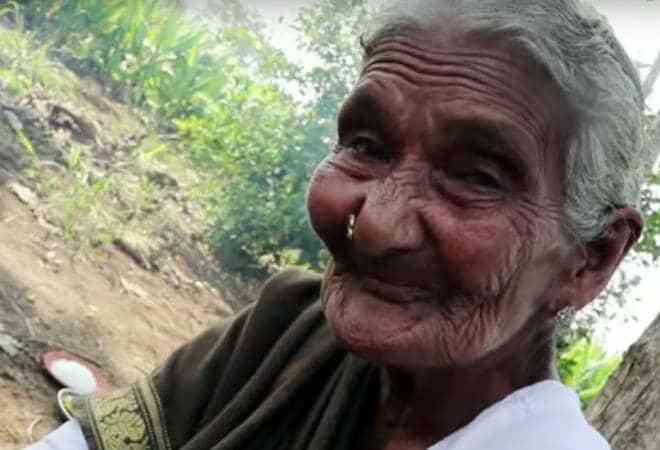 Mastanamma's channel was started around two years back on 19 August 2016 and over the course of its run the grandmother from Andhra Pradesh's Guntur village became the 'World's Oldest YouTuber'. A 107 year old chef-YouTuber Mastanamma who rose to fame due to her cooking skills passed away after months of being unwell. She was famous for cooking amazing traditional dishes and her YouTube channel Country Foods had over 12 lakh subscribers. Mastanamma's channel was run by Hyderabad-based mediapersons K Laxman and Srinath Reddy. Mastanamma's first video had her preparing brinjal curry; it garnered enough views for her to take the platform seriously. She not only cooked dishes that belonged to her local community but also experimented and cooked watermelon chicken, snail curries, pig head etc. In an interview with The News Minute last year, Srinath spoke of his very first meeting with Mastanamma, saying, "She was so active, and led such a busy lifestyle. She loved to be independent, and lived alone, while her son stayed in a house adjacent to hers. We loved her attitude, and decided to shoot videos with her." The news of her demise came after her channel's subscribers began asking about her health after she stopped uploading the videos.